After spending the morning watching my three over-excited children search for chocolate, (my hiding places were so much better this year! ), I decided to do a little post to mention the giveaway currently running at The Novel Approach. 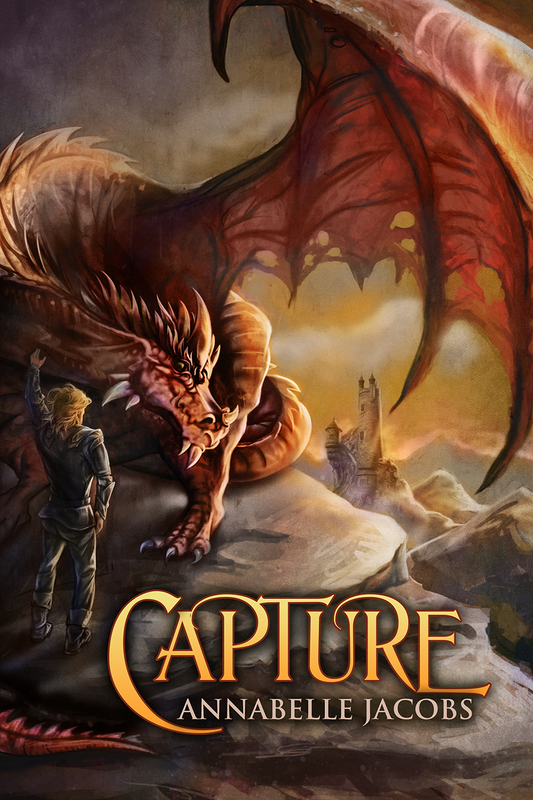 Capture, book #1 in my Torsere series, is up for grabs to celebrate the release of Union, book #2, earlier this month. All you have to do to enter, is pop over to The Novel Approach and leave a comment. The giveaway is open until Midnight Pacific time on Wednesday, April 23, 2014. Lisa from TNA also wrote a lovely review for both Capture and Union, and you can read that here. This entry was posted in Uncategorized and tagged fantasy, gay romance, giveaway, m/m. Bookmark the permalink.